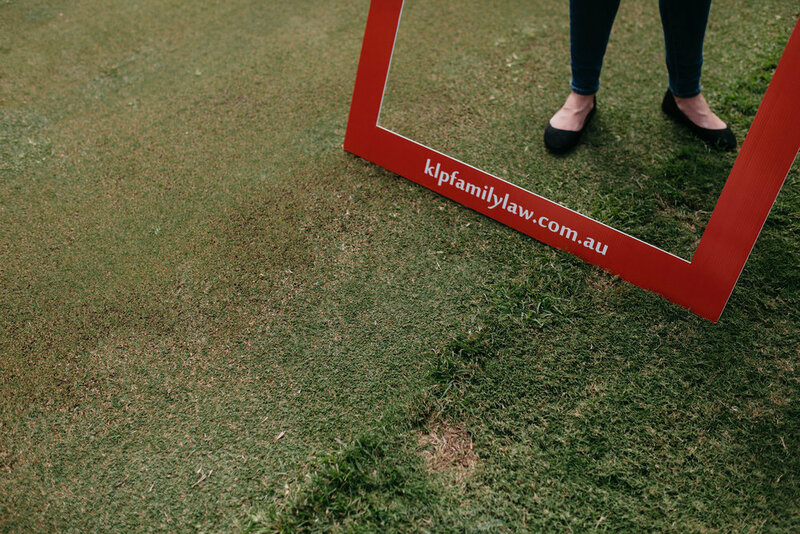 KLP Family Law Charity Golf Day - The Round up! 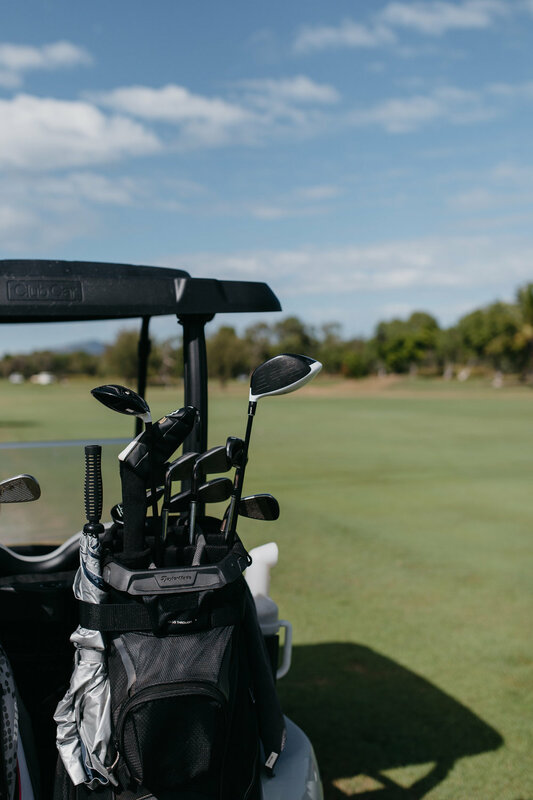 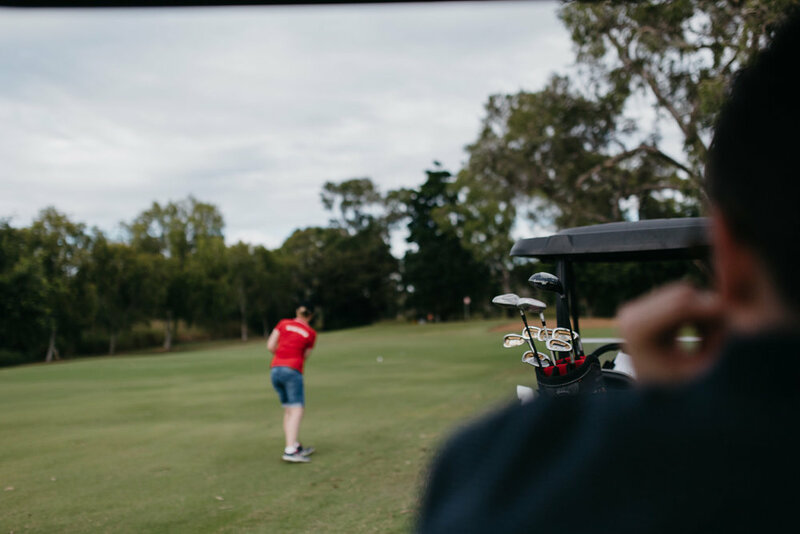 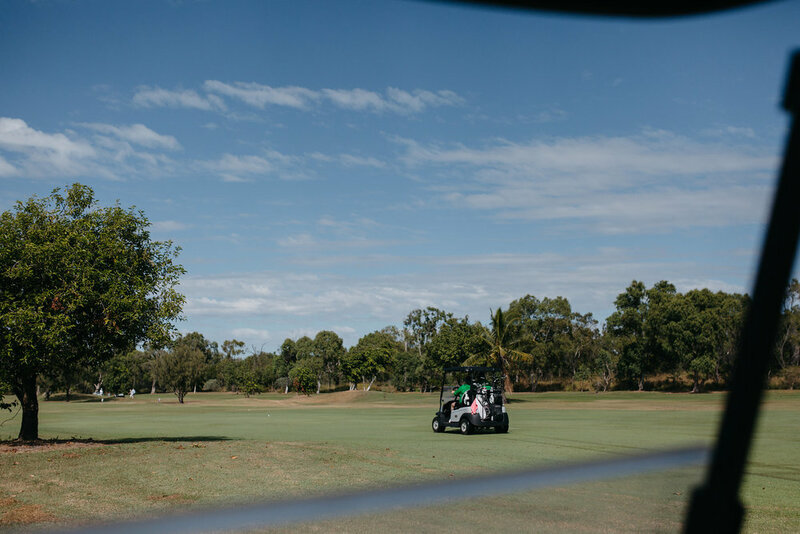 What an awesome day for our inaugural KLP Family Law Charity Golf Day - Bubbles & Balls Raising a healthy $2,141 (including a late $20 donation after the cheque was written!) 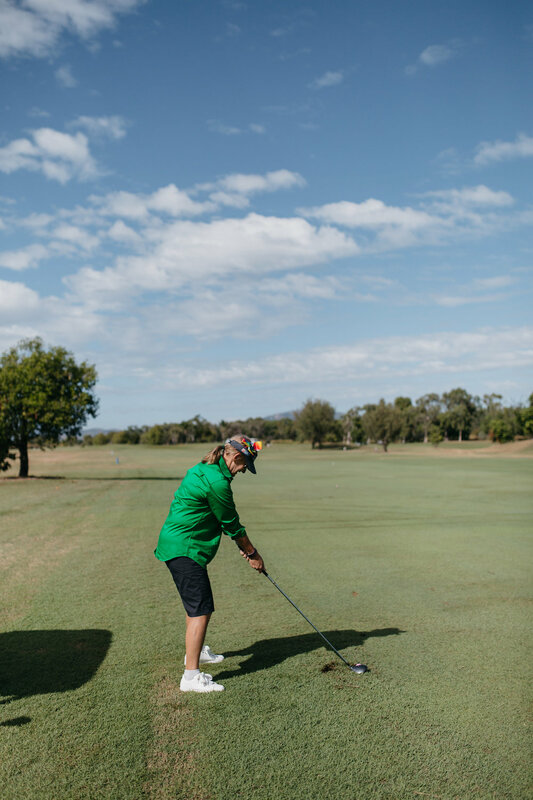 for the North Queensland Women's Legal Service! 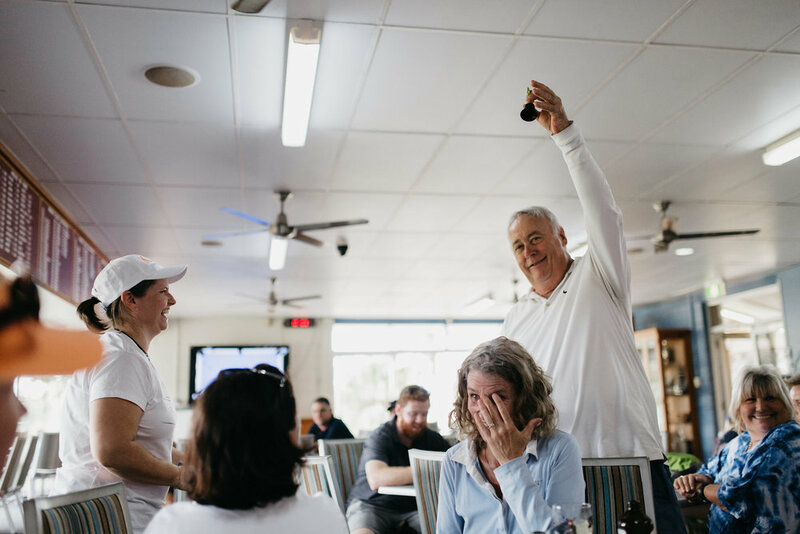 Big shout out to those that joined us and a huge thank you to our sponsors Phoenix Fire Protection Nth Qld, Kniepp Chambers, Advanced Smoke Alarms, IT Solutions NQ, Townsville Sheet Metal, NQ Counselling & Mediation, Roxanne Grey - Marketing Strategist and SB Creative Co. as well as donations from Bev's Body Shop at Home and Mr Alex Raeburn!